SIGMA LABORZENTRIFUGEN GMBH, Vegyészet – laboratóriumi termékek, Blood centrifuges, Centrifuges for research, az EUROPAGES oldalakon. 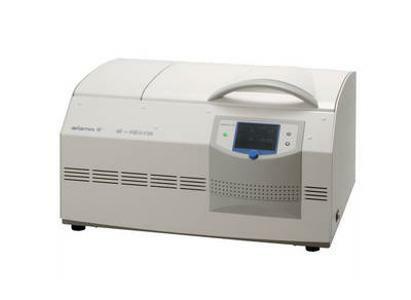 Sigma Laborzentrifugen GmbH is one of the world's leading manufacturers of laboratory centrifuges. 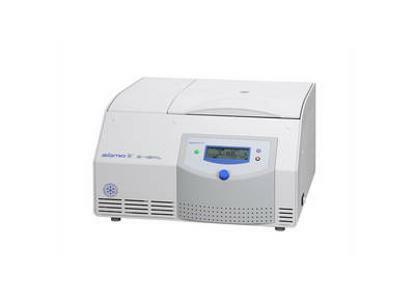 Centrifuges are standard equipment in any laboratory and are practically indispensable in separation technology, i.e. the separation of components of differing densities from a liquid, where they are used especially intensively. 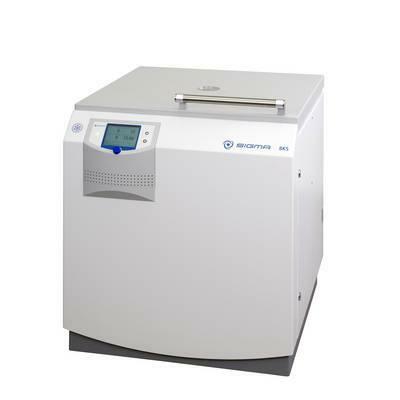 Sigma offers a wide range of products that include laboratory centrifuges, angle and swing-out rotors and accessories. All our products meet high standards in reliability and safety. Areas of application include pharmaceutical research, biotechnology, medical analysis, environmental analysis, mineral oil surveys and a variety of other fields. The production of centrifuges was initiated by Martin Christ Snr. in 1948. In 1975, he founded Sigma Laborzentrifugen GmbH. A new drive system for laboratory centrifuges that functions without the need for maintenance raised Sigma's profile internationally, and the business grew rapidly from that point on.